Analysis: Eight out of the top 10 athletes in the national rankings will battle it out here, with Felty coming in as the pre-event favorite. 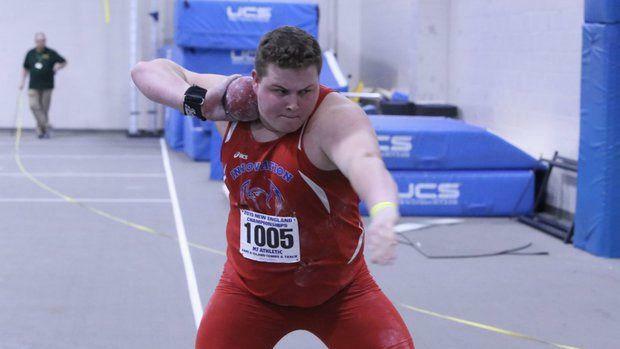 The top two throwers here, though, could form quite the competition. Felty enters with a best of 67-0, while Piperi enters with a 65-1. What will set these two apart might be seasonal form. Felty, a senior from Innovation Academy Charter (MA), has thrown over over 66 feet three times, while Piperi has thrown just twice all season, once hitting his PR.